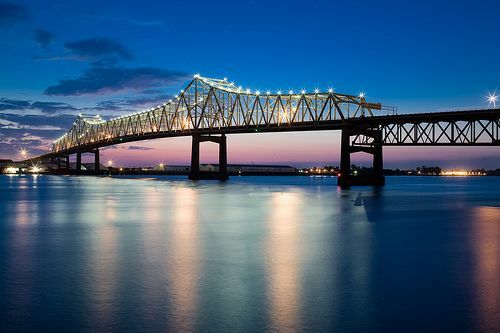 The Louisiana CCIM Chapter serves as the focal point for quality education, networking and market services for the commercial investment real estate specialist, by offering resources enabling the commercial investment practitioner to deliver superior service to clients and customers. As a CCIM designee, you have free access to a personal ccim.net email address and Google's G Suite tools. 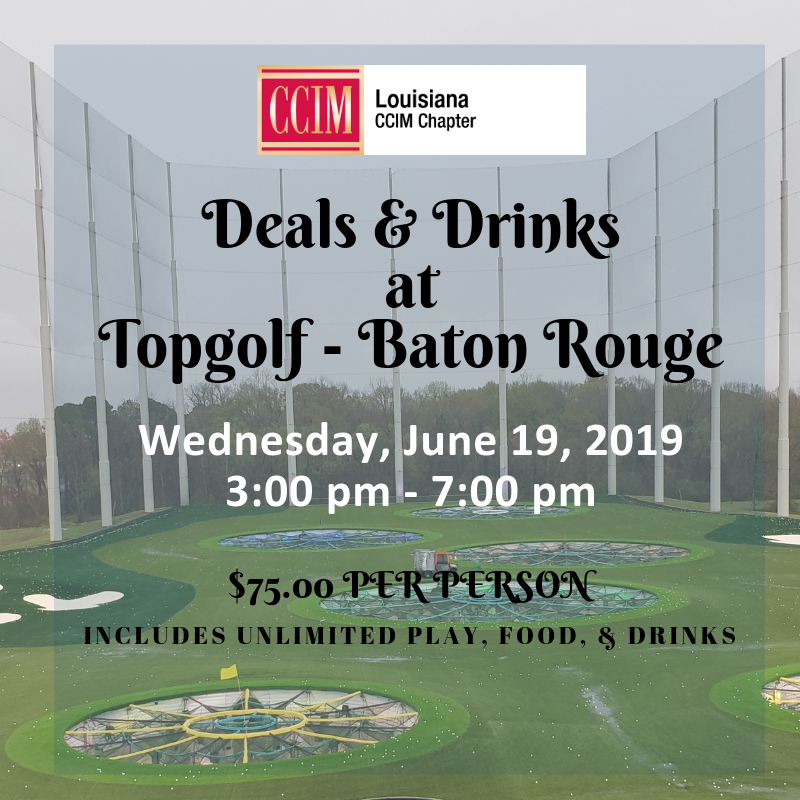 The purpose of the scholarships are to assist Louisiana CCIM candidates by offsetting the cost of CI core classes offered by the Louisiana Chapter. Click here to read about the different scholarships that are available. 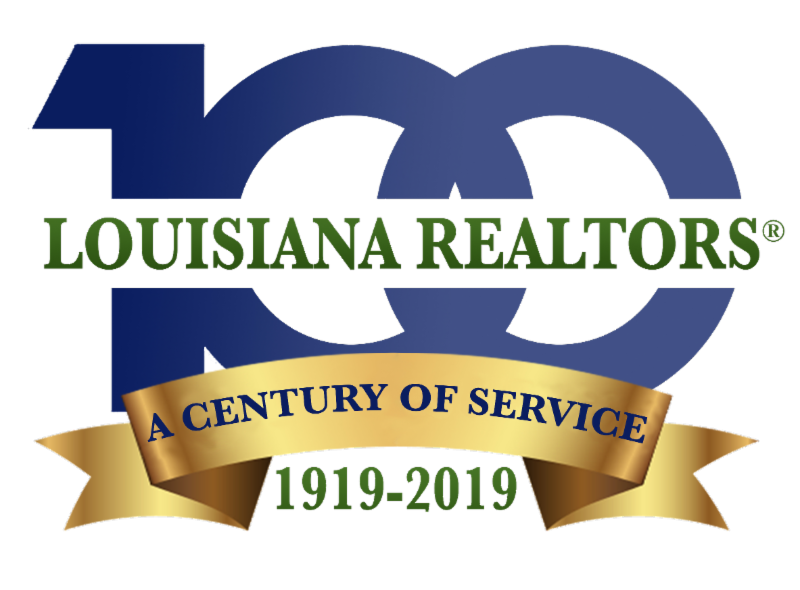 Louisiana REALTORS® is once again offering a Commercial Alternative to the required mandatory CE. This year’s course will focus on the Commercial Purchase Agreement and the due diligence period and inspection. 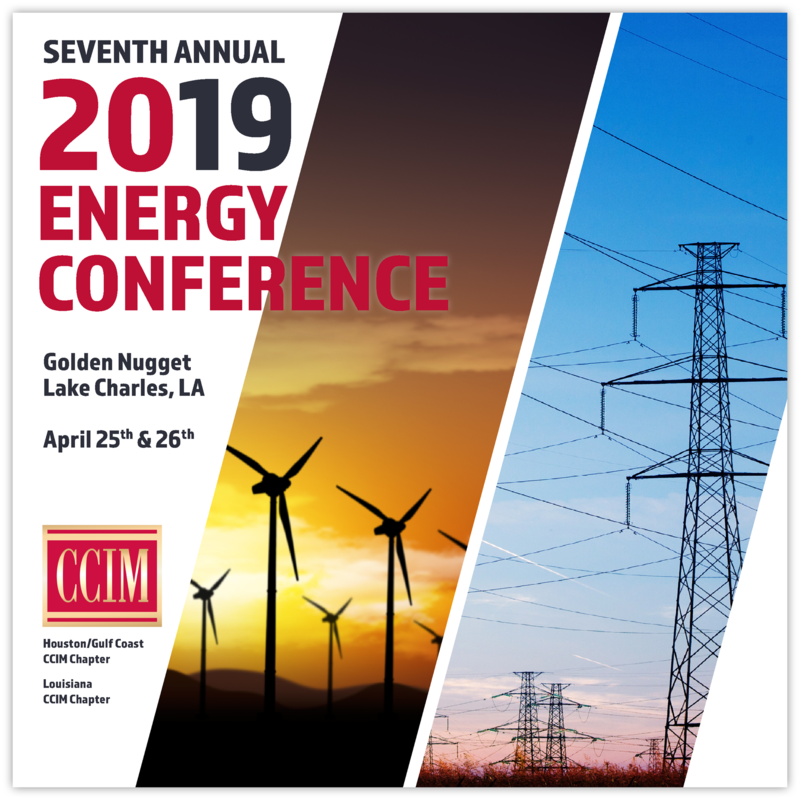 Click here for more information and locations! Louisiana Chapter of the CCIM Institute believes even in times of uncertainty there are numerous opportunities. Our mission is to promote the image and reputation of the CCIM Institute and its CCIM designee members. Our goal is to give assistance and guidance to candidates seeking to become designees, and to provide ongoing real estate education.